Did you know that there is a cutting-edge, pioneering group of folks in the Fraser Valley who earn an A grade in sustainability? 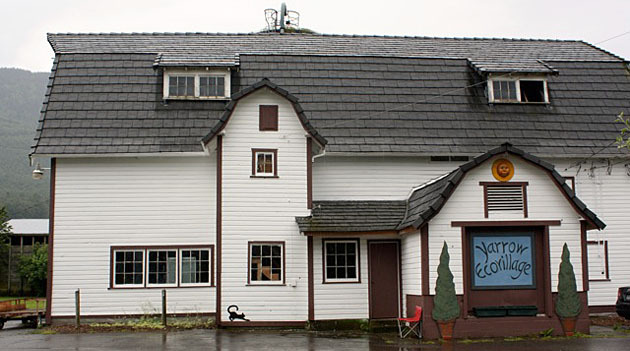 The Yarrow Ecovillage, nestled between Abbotsford and Chilliwack, is one such sustainable community. Next week, Cher King-Scobie will be talking about her experiences living and working in an ecovillage environment. This presentation provides the 5W’s of the ecovillage (who,what,when, where and why) and assesses the success of this development from the perspective of community-scale and individual-scale sustainability objectives. The framework for the assessment is an integration of recent community planning research, the ecological footprint initiatives and the sustainable self models.